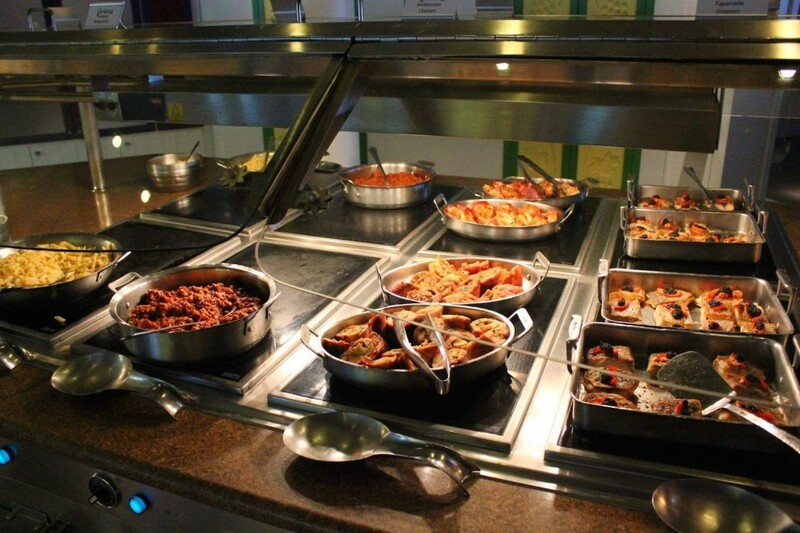 What Happens to Leftover Food Once the Cruise is Over? 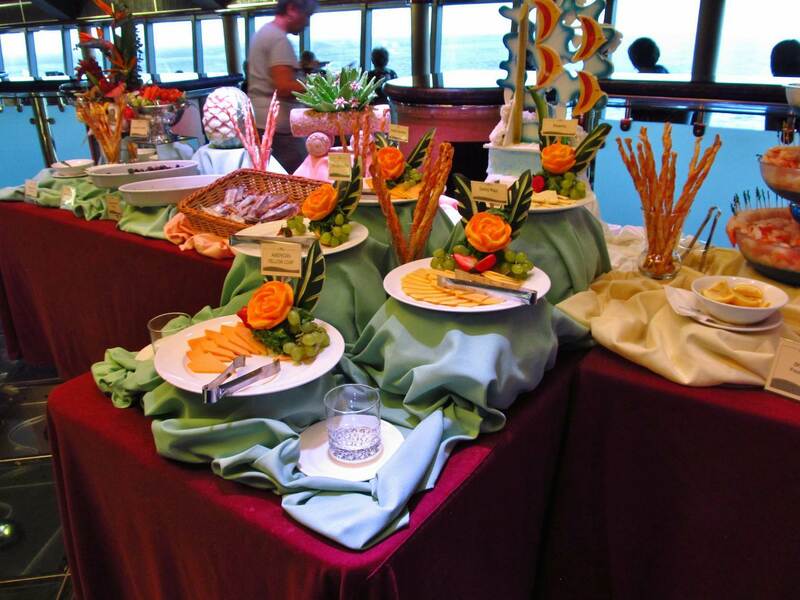 Home / Cruise Ships / What Happens to All the Leftover Food Once the Cruise is Over? 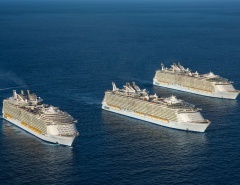 A cruise ship that hosts thousands of passengers obviously goes through a lot of food. 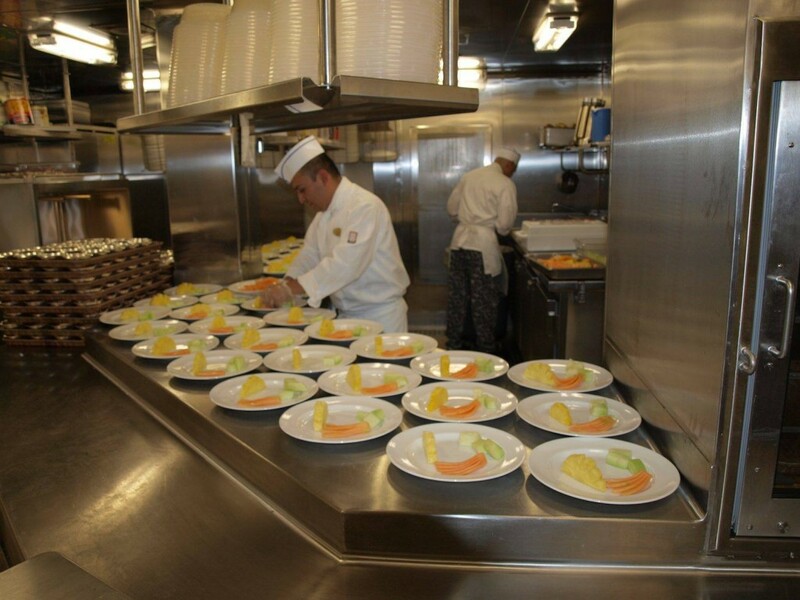 If everyone onboard eats three meals a day (plus extras) that’s more than 10,000 meals per day, or 100,000 meals on a ten day voyage. So what happens to all the leftovers? 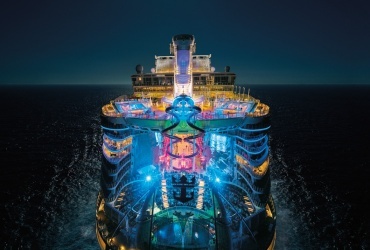 Fortunately, cruise line operators oversee well drilled teams, and ship’s supply purchasers are very good at estimating how much food is required for the duration of a cruise. Any wastage of perishables equates to lost revenue, which is not the desirable outcome. Dry and long-life food storage is easily managed by maintaining correct temperatures and a clean environment. 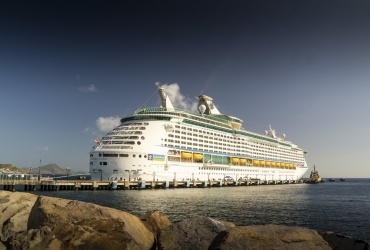 Non-perishables remain onboard the ship from one cruise to the next, and having adequate supplies is essential, especially for longer voyages. 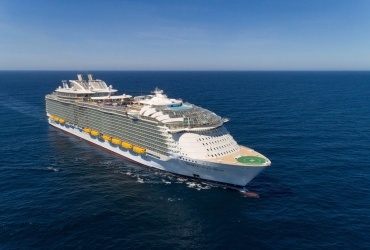 The major source of perishable food waste is from leftovers at meal times, and appropriate disposal is a cause for concern among environmentally conscious passengers and crew on today’s mega-ships. 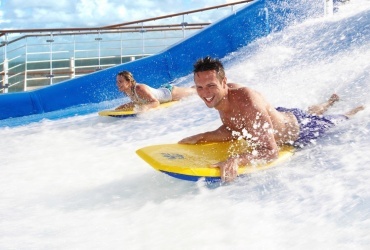 Cruising is a pastime enjoyed by all types of people, from the uber-rich to the budget conscious, but they all have one goal in common – value for money. 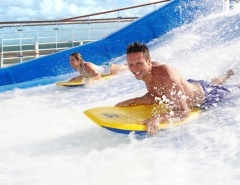 This is never more apparent than at a cruise ship all-you-can-eat buffet, with eager and adventurous cruisers attempting to sample almost everything on the menu. The amount of waste is unfortunate but not unsurprising. 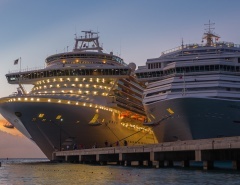 It’s estimated that food waste on cruise ships can sometimes be as high as 30%, so large ships have had to adapt and become creative in food waste management practices. 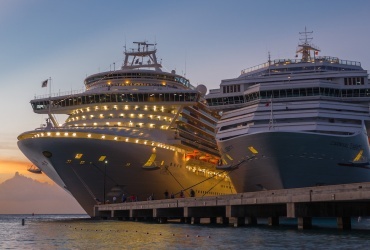 Fortunately, global laws governing cruise ship waste disposal impose heavy fines for negligence, and governments enforce best practices for safe disposal of food waste. While at sea, food waste is stored and sorted separately from non-perishable materials. Most of this waste is then pulverised or pureed into fish food. The disposal can only take place while at sea and well away from coastlines or sensitive marine environments. Cruise ship companies are taking environmental awareness a step further, with many lines addressing food waste issues in tandem with onshore industries. For example, by utilising an onboard “food cycler” organic food waste can be reduced, cleaned and sterilised to become a high grade soil amendment or fertiliser. 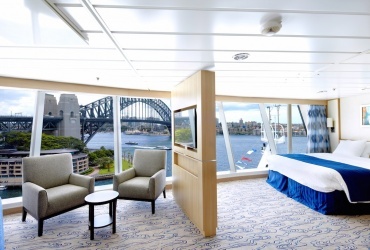 Food recycling into fertiliser is favoured by progressive hospitals, military bases and hotel resorts, making it a perfect fit with the equally populous cruise ship industry. 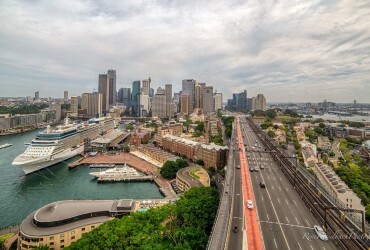 A separate initiative introduced on Viking Line cruise ferries is conversion of cruise ship food waste into biogas. Environmental management company, Envor Group, collects ship biowaste at port in Helsinki and transports it for processing. As a result, biowaste on Viking ships has been reduced by approximately one third. Envor then transforms the waste by a biogas purification process, with resultant biogas created that is suitable for use in vehicles. 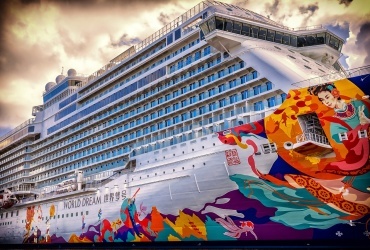 The biogas could even theoretically be liquefied and transformed once again into fuel suited for use in Viking Line cruise ships. 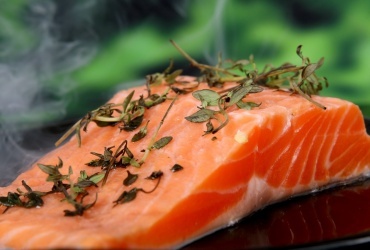 At present, most of the leftovers from cruise ship meals are safely converted into fish food. 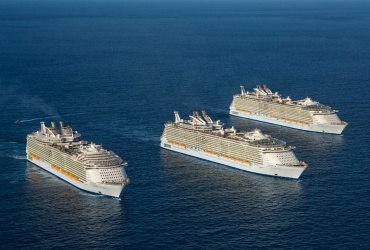 However, advances in technology and determination to maintain and develop pristine oceans will result in cruise ships doing even more to honour their commitment toward sustainability and the environment.